Early in the morning of March 8, Oakland's City Council approved 8-0 changes to its cannabis licensing program. We summarized the proposal before the Council here and the changes adopted orally at the hearing here. The most significant change was imposing a 3-year residency requirement for general licenses, and extending the residency period required for equity licensees to 10 years. Those changes will go back before the City Council on March 21 for second reading and, presumably, final approval. If that happens, the City Manager's office has said it will begin accepting license applications in May. 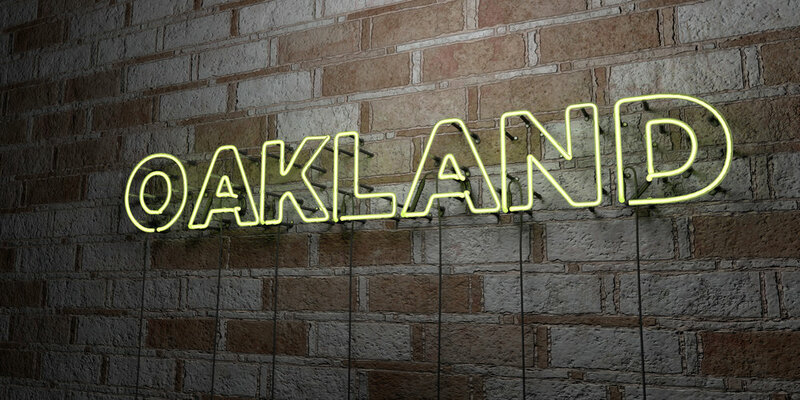 This morning, Oakland posted a written version of the licensing ordinances, as revised. As always, we've made them available here at CaliforniaLegalized. The Amendments to Oakland Municipal Code 5.80 cover dispensaries and delivery services, and the Amendments to Oakland Municipal Code 5.81 cover other licenses such as cultivation, distribution, testing, and manufacturing. These changes are in line with the City Council's vote at the hearings, and they do provide some additional clarity. General applicants -- that is, folks other than equity applicants -- must be at least 50% owned by individuals that have resided in Oakland for three years. As a practical matter, if that requirement remains in place, what that means is that any business wishing an Oakland license will need to bring on one or more Oakland-resident partners who will own 50% of it or more. For non-profit entities, that means the Oakland-resident partners will need to control the majority of the board. The changes also clarify that all equity applicants must be Oakland residents, including those applicants who were convicted of a marijuana offense committed in Oakland. That was an issue of contention at the March 7-8 City Council meeting. Finally, these changes do not allow non-Oakland residents to avoid the residency requirement by operating as an equity incubator. Several Council members are pushing for a change to allow that, and it is scheduled for hearing in the Public Safety Committee on April 11. Update: Oakland's final licensing program was adopted on March 28, 2017, and we've got the details.